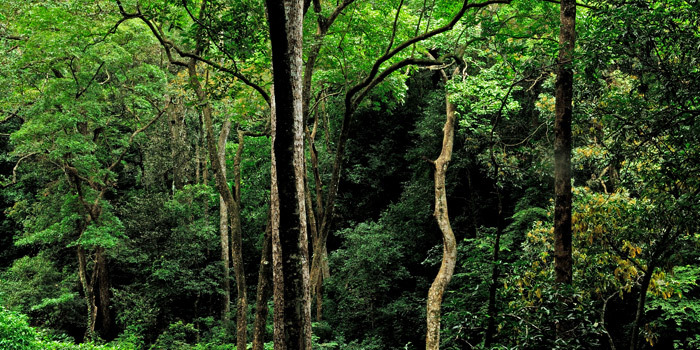 A part of the Agasthyamala Biosphere Reserve, the Shenduruney Wildlife Sanctuary is a valley of green splendor. A tropical semi-evergreen forest, the sanctuary is home to animals like elephants, leopards, bisons, sambar, wild boar, Lion-tailed macaques, langurs, deer etc. 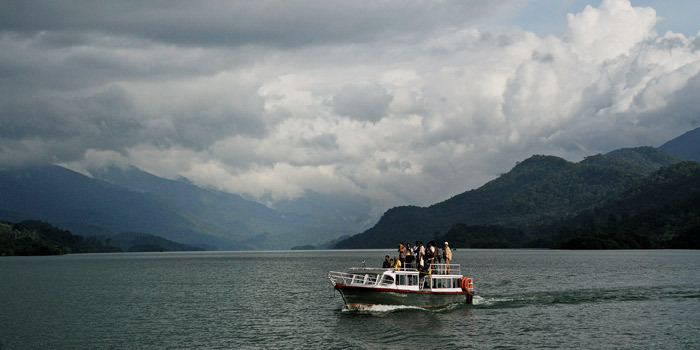 India's first planned eco-tourism destination, Thenmala gained popularity owing to its unique vistas, bio-diversity and functioning. Located 22km from Punalur, Thenmala shares its resources with the famous Shenduruney Wildlife Sanctuary at the foothills of the Western Ghats. Trekking, mountain biking, camping etc. are the highlights here. 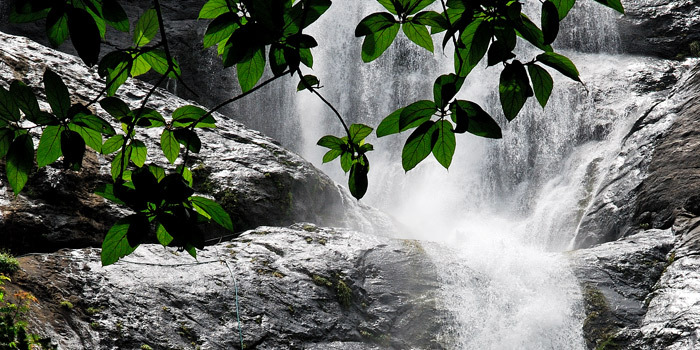 Palaruvi is one of Kerala's most picturesque waterfalls, cascading down a height of 300 feet. Literally meaning a stream of milk, the waterfalls is a favourite picnic spot for visitors from all over south India. 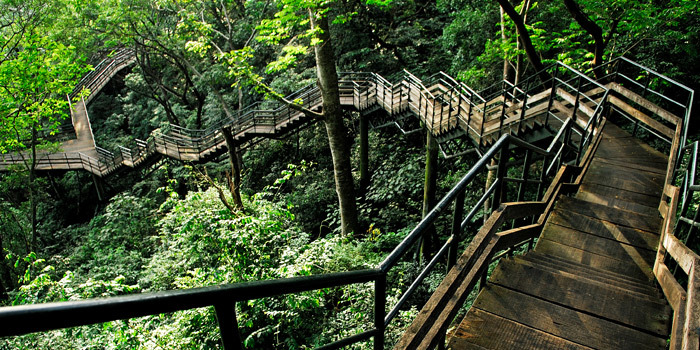 The trek to Palaruvi through dense tropical forests is an awe inspiring experience. Located at about 1km from Thenmala Eco-tourism area, the Parappar Dam site is renowned as Southern Thekkady.